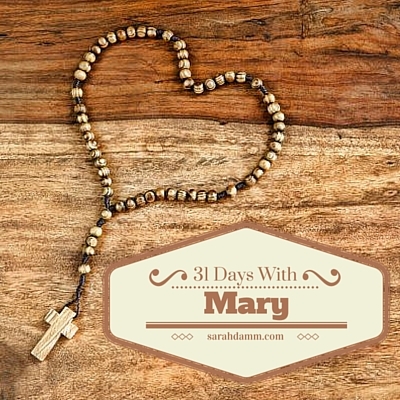 When people love and recite the rosary they find it makes them better. There is one week left in this 31-day writing challenge. It has not been easy, but I am so glad I am doing it. Thinking and writing about Our Blessed Mother has renewed my devotion to her. While I have not forgotten her significant role in our Church and my own life, I have felt as if I have received the gift of her maternal affection and protection all over again because of this series.